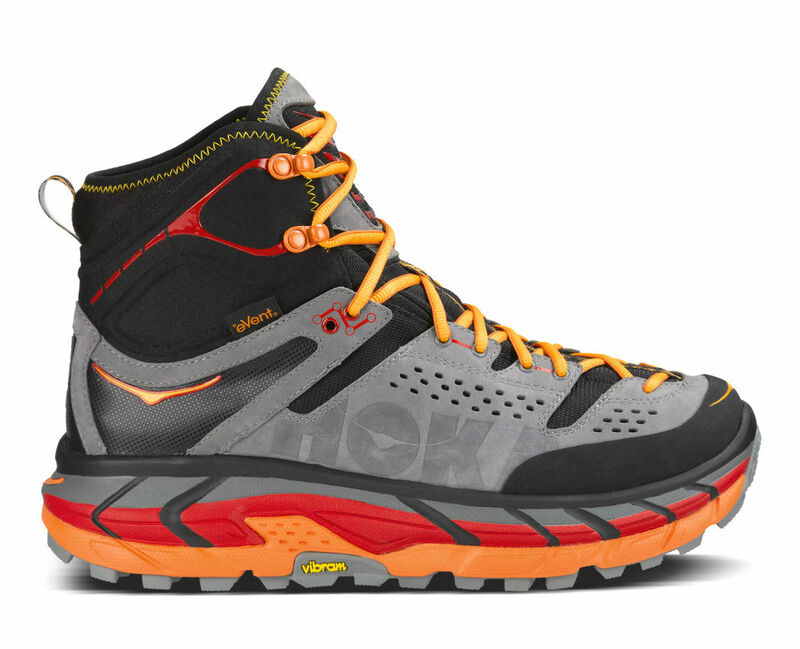 A groundbreaking blend of running shoe cushioning and supportive trekking uppers come to play in the TOR ULTRA HI WP to create a category-defining outdoor boot. Vibram® MegaGrip outsole rubber on our proven midsole blend of EVA and RMAT® material provides both traction and cushioning, and our Meta-Rocker geometry provides a smooth, natural ride. A combination of leather and tough nylon mesh provides support around the foot and ankle, and Event® waterproofing keeps your feet dry.